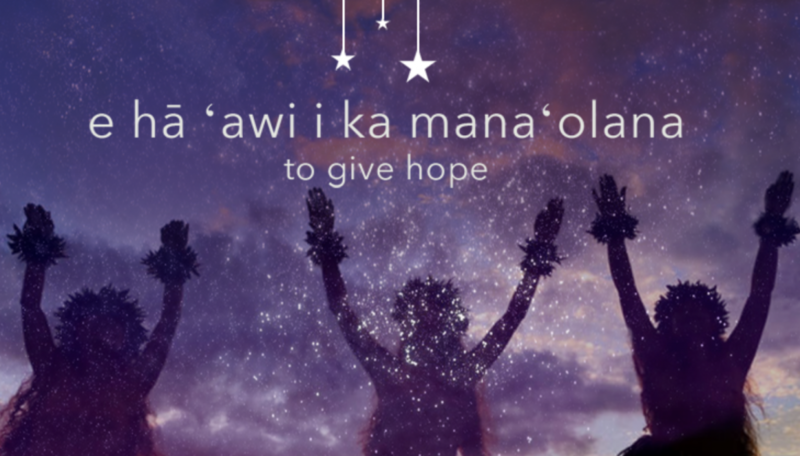 Big Island community members have teamed with the Myotonic Dystrophy Foundation (MDF) to organize E hā ‘awi i ka mana‘olana (to give hope), a weekend of events and activities set for Nov. 9 and 10, 2018, on the Kohala Coast. All proceeds from the events go directly to MDF for research, developing therapies and finding a cure for myotonic dystrophy (DM). DM is a genetic disease and form of muscular dystrophy for which there is currently no cure. It is often under and misdiagnosed, yet it is the most common form of muscular dystrophy. MDF works to support families living with the disease, to drive research and treatment, and to create awareness of DM in communities across the nation and beyond. Visit online to learn more about the disease. 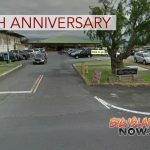 On Friday, Nov. 9, at 5 p.m., a barbecue at the Mauna Kea Beach Resort will officially kick off the weekend. 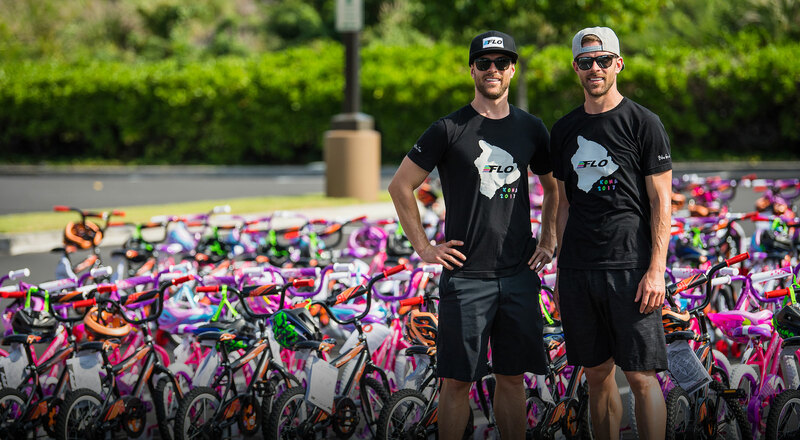 Saturday, starting at 8 a.m. bike enthusiasts of all levels are invited to participate in the Family Fun Bike Ride to Hawi. Then, later, Gala Under the Stars will begin at 5 p.m. at the Mauna Kea Beach Resort. The gala includes a cocktail reception, beachside dinner and live auction event with traditional Hawaiian food and entertainment, and an after-party with a DJ and dancing. 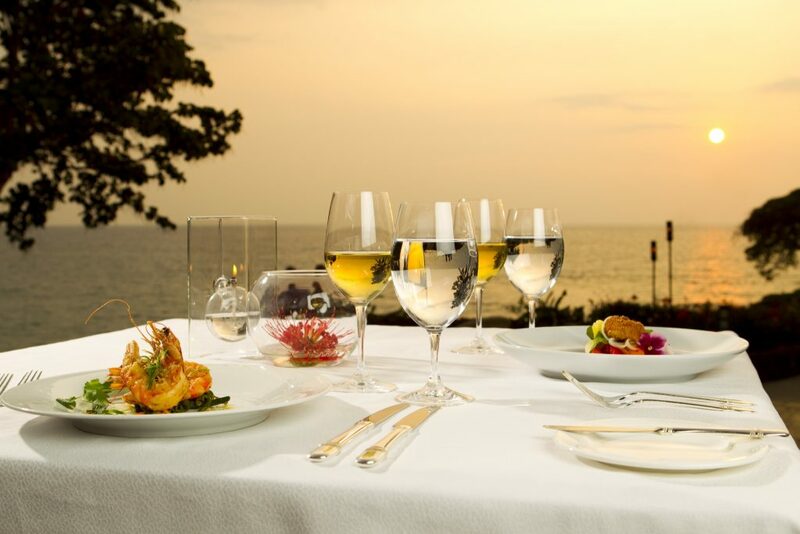 The live auction features premium vacation experiences across the globe. Costs for the events vary, inviting participation at any level. 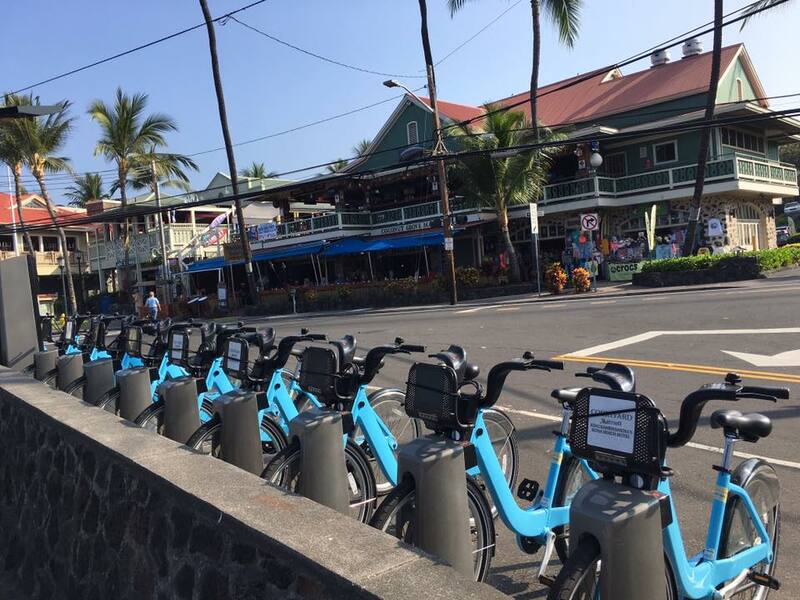 There will be lunch provided for the bike ride and bikes and electric bikes are available to rent. 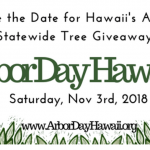 For more information, visit online or call Renee at (808) 885-9581 for pricing information and details about the events.